Why is the world in so much turmoil today? What is Heaven saying to us about our times? Dr. Bowring’s best-selling new book explains the big picture of the prophetic times in which we live and the apocalyptic times to come in the near future.  An easily readable, well-researched, and inspiring book about the heavenly plan to bring peace to the world, this book uses solid sources like the Bible, Church teachings, and credible heavenly prophecies.  As you turn each page with increasing hope, you will experience greater insight into God’s urgent plan to bring us His message about our times and His call for conversion to humanity while there is still time. You will find yourself referring to this book time and time again. This book is also available in Spanish, French, Polish, and Slovenian. Imprimatur by Cardinal Vidal. Garabandal Prophecies Being Fulfilled TODAY? 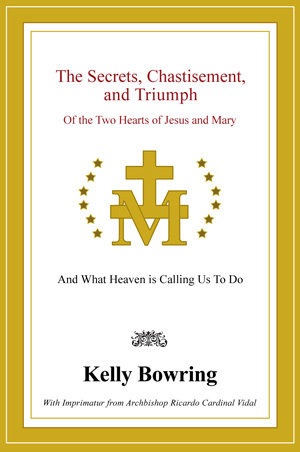 Dr. Kelly Bowring is a Catholic theologian and popular Catholic speaker, who received his doctorate from the Pontifical University of St. Thomas Aquinas (Rome); his licentiate from the Dominican House and the John Paul II Institute (Washington DC) while working at the US Bishops Office; and his masters from Franciscan University of Steubenville (Ohio). He has the Church’s mandatum to teach theology. Dr. Bowring has been a dean, chair, and professor of theology at the Graduate School of Theology at St. Charles Seminary, Southern Catholic College, and St. Mary’s College of Ave Maria University.  Known for his dynamic yet understandable teaching style, his books and presentations are sure to please any audience.